"Eating healthy, organic food shouldn't break the bank!" Stock up on our favorite healthy food! 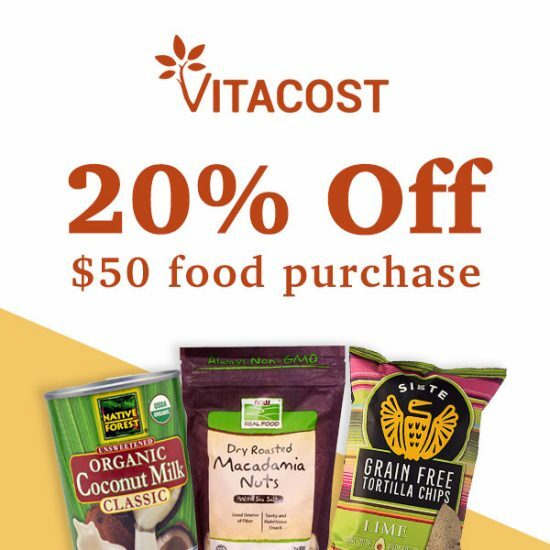 Right now at Vitacost, you can get 20% off when you spend $50 or more on food. To get this tasty deal, enter the code 20MUNCH at the checkout with at least $50 worth of food in your shopping cart.